(RLNE2136224) Squirrel Hill Studio Apartment | In the Heart of Business District - * Recently Renovated Ground Floor Studio. Large Windows, Plenty of Light! 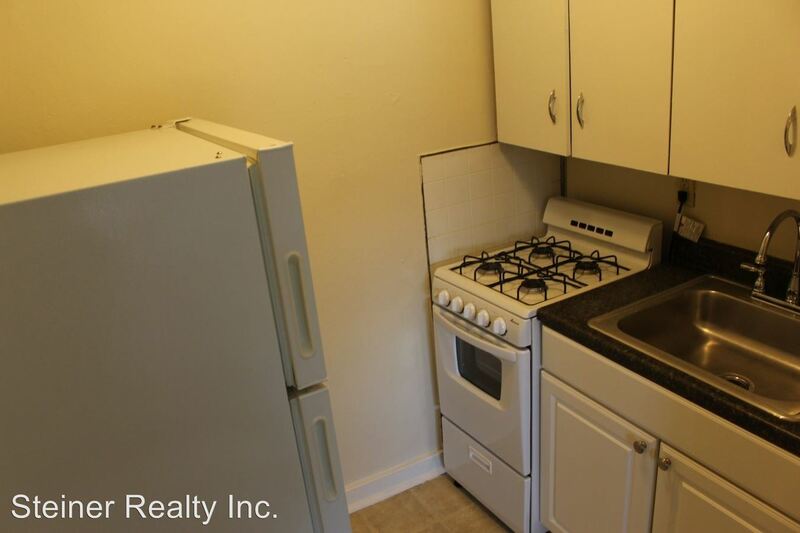 * Moderately updated kitchen with white cabinets, Formica countertops, and newer appliances. * Rent includes heat, gas, water & sewage, and trash. Tenant pays electric. * Window A/Cs available for $180/year or you can provide your own. * Free on-street parking available on a first-come,first-served basis. On-street permit parking is also readily available nearby. * Laundry room and storage lockers located in the basement of the building. * Convenient to Parkway, busline, universities and bustling Squirrel Hill shopping area. * Cat-Friendly with $10/month non-refundable Cat Privilege Fee and refundable (assuming no damage caused) $200 Pet Deposit. Property Manager: Steiner Realty Inc. 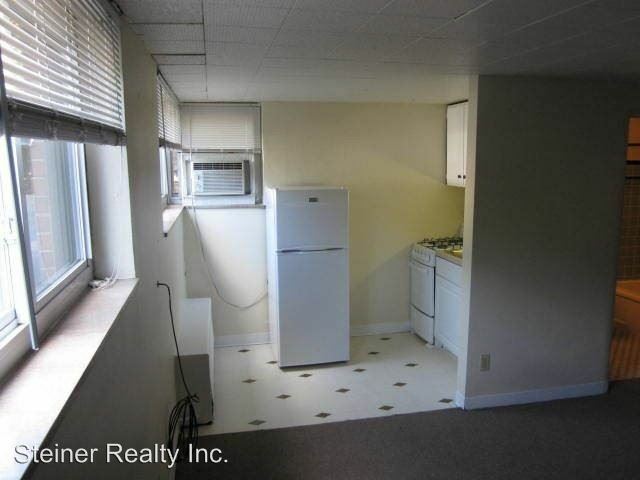 This rental is a Pittsburgh apartment located at 5686 Forward Avenue. The property features a unit type of studio/1 bathroom with rent ranging from $760 - 780; the market average is $951.